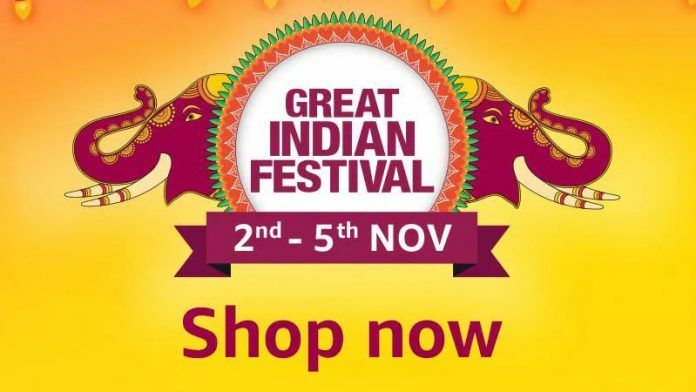 The Amazon Great Indian Festival Sale ‘Diwali Special’ is already on its last day. 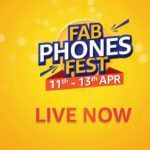 The Indian e-commerce platform has several very attractive deals on smartphones, electronics and other popular appliances and gadgets. We have been closely following several sales that are currently active, and have been reporting on some of the important ones that interested buyers simply must not miss. Indian e-commerce websites including Amazon India, Flipkart, Tata CliQ, etc. have been actively coming up with exciting shopping festivals leading up to the mega Indian festival of lights. The deals range across several popular categories of products like Smart TVs, Smartphones, Home Appliances, and a large list of popular electronics. Amazon India does have an exhaustive list of smartphones in the affordable, mid-range and even the premium flagship categories. We have been reporting on important deals on smartphone across all the major price segments. In this article we are reporting on some popular smartphones that have a large inbuilt memory that allows buyers to use them without buying a microSD card. 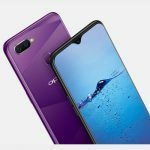 Some of the Android smartphones included in today’s article are Oppo F9 Pro, Mi A2, Realme 1, and Huawei Nova 3i. 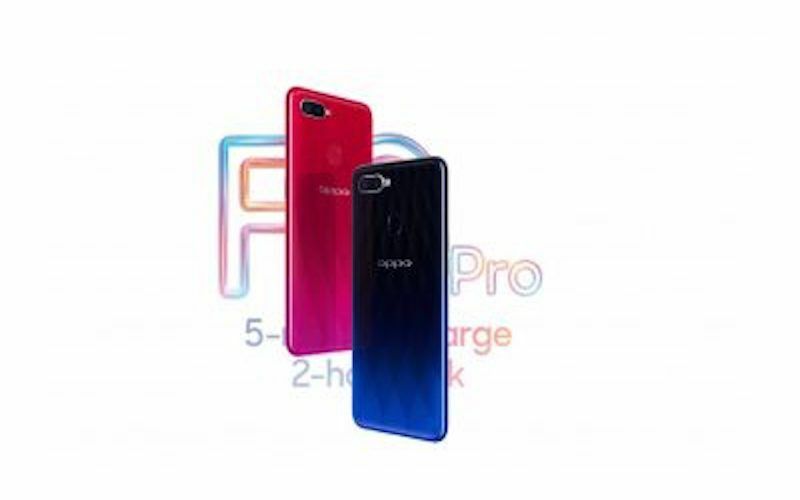 The Oppo F9 Pro boasts of a large 6.3-inch IPS LCD screen with a 1080 x 2340 pixels resolution. The smartphone packs MediaTek Helio P60 chipset, which works with 6GB of RAM and 128GB of expandable internal storage. The Oppo handset sports a 16MP+2MP dual-camera set up at the rear and a large 25MP camera at the front. It has a 3500mAh battery that supports Oppo’s VOOC Fast Charging. During the Amazon Great Indian Festival Sale ‘Diwali Special’, the smartphone is available at an instant cash discount of INR 2,000. 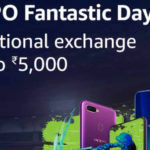 In other words the 6GB/128GB variant of the Oppo F9 Pro smartphone is selling for just INR 25,990. Surprisingly, in addition to 5 percent cashback for using Amazon Pay, Amazon India is offering Sennheiser Original CX 2.00G Black in-Ear Canal Headset for free with this smartphone. HDFC Bank Credit and Debit Card users get an additional 10 percent discount. Buyers using BHIM UPI or Rupay ATM cards, debit cards or credit cards get 10 percent cashback. Reliance Jio is offering buyers up to 3.2TB Jio 4G data and benefits up to INR 4900. The Xiaomi Mi A2 is one of the best-selling Xiaomi smartphones in India. The Mi A2 is one of the Android One smartphones that features a pure and stock Android Operating System without any custom skin. With a capable octa-core Snapdragon 660 processor 6GB RAM and 128GB onboard storage, powerful 12MP + 20MP dual camera setup at the rear and a 20MP front-facing camera, the Xiaomi Mi A2 is a reliable performer. The 6GB/128GB variant of the Xiaomi Mi A2 usually retails for INR 20,500. However, during the Amazon Great Indian Festival Sale ‘Diwali Special’, the smartphone is available at an instant cash discount of INR 2,501. Amazon India is offering 5 percent cashback for paying through Amazon Pay. HDFC Bank Credit and Debit Card users get an additional 10 percent discount. Buyers using BHIM UPI or Rupay ATM cards, debit cards or credit cards get 10 percent cashback. There are quite a few No Cost EMI options that make purchasing the Xiaomi smartphone easy. 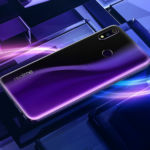 The Oppo Realme 1 may not be a new smartphone. 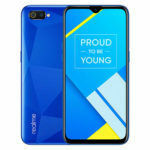 Moreover, its successor, the Realme 2 and the Realme 2 Pro have already arrived and selling well. However the budget smartphone is still quite relevant. 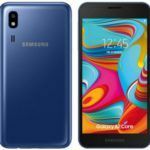 The device packs a 6-inch Full HD display, 6GB RAM and 128GB internal storage, a capable MediaTek Helio P60 AI processor clocked at 2.0GHz, and other desired features. During the Amazon Great Indian Festival Sale ‘Diwali Special’, the smartphone is available at an instant cash discount of INR 3,000. In other words, the 6GB/128GB variant of the Oppo Realme 1 is selling for just Rs. 11,990. Amazon India is offering 5 percent cashback for paying through Amazon Pay. HDFC Bank Credit and Debit Card users get an additional 10 percent discount. Buyers using BHIM UPI or Rupay ATM cards, debit cards or credit cards get 10 percent cashback. There are quite a few No Cost EMI options that make purchasing the Realme handset very easy. 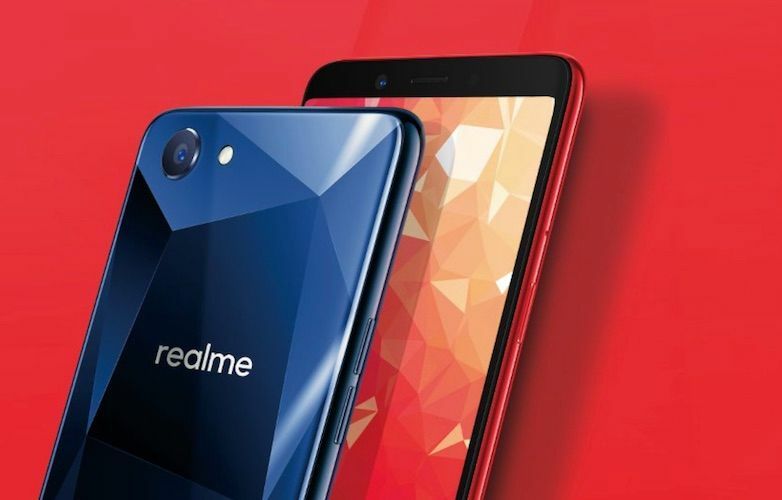 Interestingly, Vodafone India and Idea Cellular are offering about 360GB data with the Realme 1. The Huawei Nova 3i is the only smartphone in this list to have 4GB RAM, but still packs 128GB of internal storage. Some of the other notable features of the Huawei smartphone include Kirin 710 Octa core processor, 3340mAH battery, 16MP+2MP Dual rear AI camera and 24MP+2MP front dual camera, GPU Turbo, Dual VoLTE, 6.3-inch Full HD+ display, etc. The 6GB/128GB variant of the Huawei Nova 3i usually retails at INR 20,990. However, during the Amazon Great Indian Festival Sale ‘Diwali Special’, the smartphone is available at an instant cash discount of INR 3,000. Amazon India is offering 5 percent cashback for paying through Amazon Pay. HDFC Bank Credit and Debit Card users get an additional 10 percent discount. Buyers using BHIM UPI or Rupay ATM cards, debit cards or credit cards get 10 percent cashback. There are quite a few No Cost EMI options that make purchasing the Nova 3i quite easy. Vodafone India and Idea Cellular are offering about 360GB data with the Huawei smartphone.